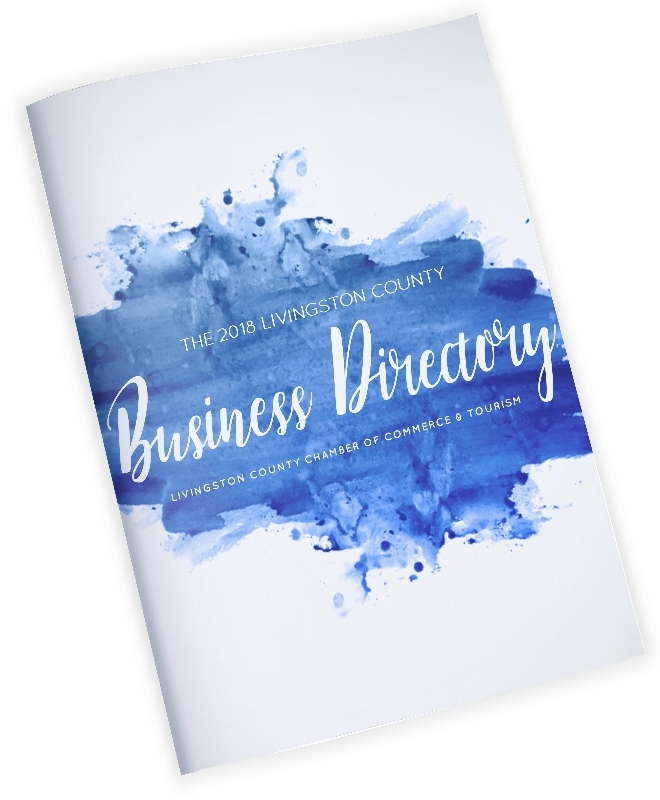 Annually, over 20,000 printed Livingston County Business Directories are distributed to all residences & business in the County as well as provided for relocation and visitor information requests. Additionally, we host an online member business directory listing with a keyword search. This invaluable tool reaches far beyond the geographic boundaries of local marketing! It is used by many local residents, tourists, and visitors to locate area businesses that specialize in the products or services which they are seeking. Along with contact information and specialty, each listing provides a link to the member's website. This is a members-only opportunity. An incredible opportunity to introduce your business to the region, reaching thousands of people & businesses! 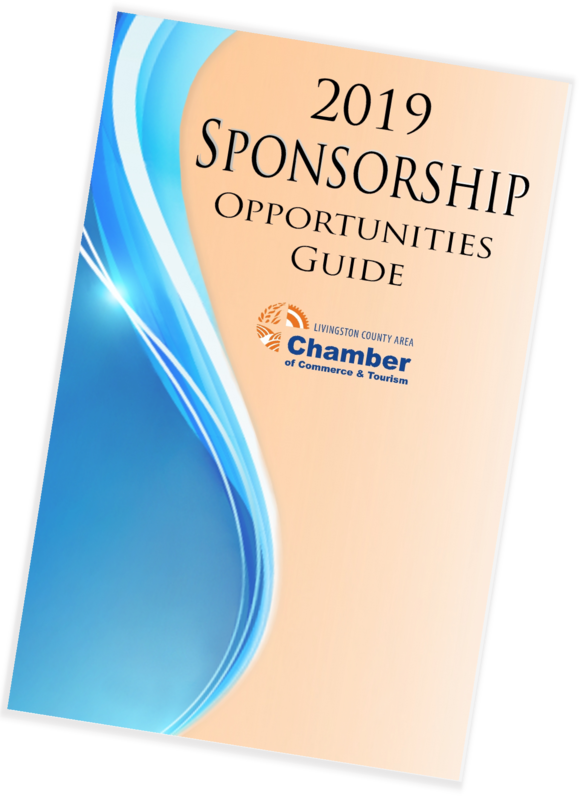 Click here for additional details to advertise in this year's directory. The deadline for participation is March 1, 2019. Need additional information? Send us an email! Sponsorships expand your competitive edge by growing your business’ image, prestige and credibility. This is a great opportunity to show your community spirit to both current & potential customers by investing in Livingston County’s future. We know our Members have great businesses, and we want everyone else to know too! We feature our members in our Member Spotlight Blog that is hosted on the Chamber website and is cross-promoted on social media [Facebook, Instagram, and Twitter]. We also include images and links to their website and social media platforms. It’s easy to get involved and be featured! Just send us an email or give us a call to schedule your spotlight and enjoy this member benefit and the exposure it will provide you & your business! Advertise special events or promotions to your fellow Chamber Members by having access to over 600 Chamber members with printed / ready to use labels for a low fee of $100. Join us for the Chamber Coffee Connection - Because you don’t know who your next best contact is! 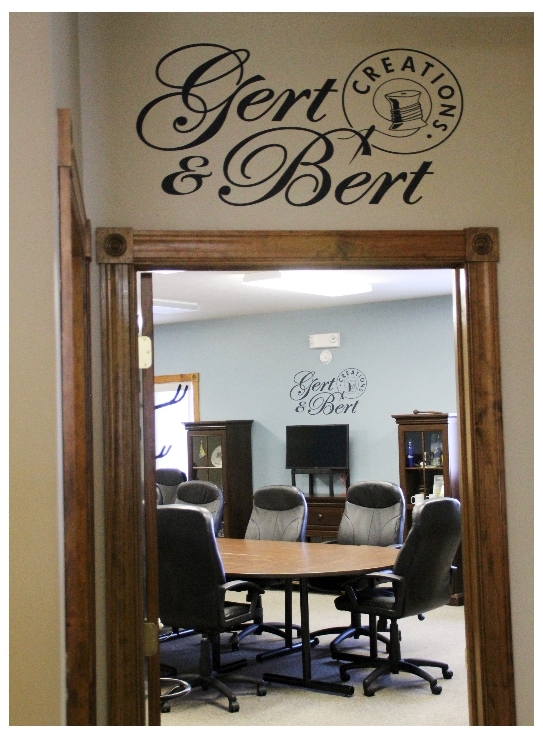 The Chamber hosts a monthly networking event at 8:30 am on the 3rd Tuesday of each month. This members' only exclusive event continues to remain a well-attended gathering of local businesses that quite often results in being a lead generating business referral opportunity! We hope you'll join us so you can share a brief summary of your business and connect with others in the Livingston County community. Please bring your business cards and any other marketing materials that you would like. The event is free and open to our members. Registration is not required but is encouraged.